Medicare paid $30 million for ambulance rides for which no record exists that patients got medical care at their destination, the place where they were picked up or other critical information. Four major metro areas seemed to be breeding grounds for ambulance schemes. Philadelphia, Los Angeles, New York and Houston accounted for about half of the questionable rides and payments. 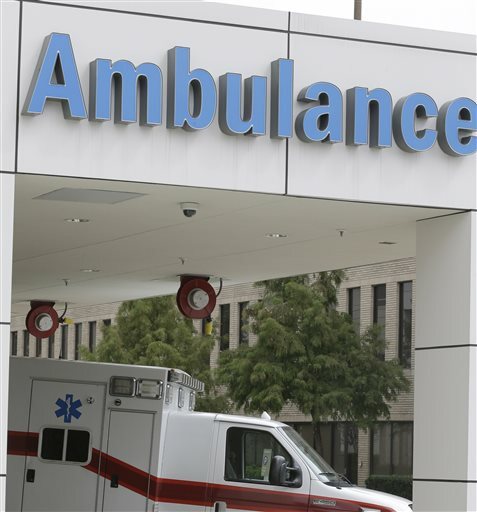 Medicare has barred new ambulance companies from joining the program in Houston and Philadelphia, and the report recommends a similar approach in certain other places. The audit involves medical claims dating to the first six months of 2012, but the inspector general’s office said it believes the findings reflect continuing weaknesses in Medicare’s efforts against fraud. A Medicare spokesman says the agency has taken action since the auditors privately shared their findings last year. The report said they did not count any cases in which the patient died within a day of being transported by ambulance. On the chance that some billers might have incorrectly reported pickup and drop-off locations, auditors checked if the patient might have gotten care related to their ambulance ride at another location. They scrutinized Medicare’s inpatient, outpatient, nursing home, hospice, and physician claims databases. To account for tardy bills, they kept watch for a whole year. Feds, keep digging! There are many more problems than can be imagined as well. Look into “balanced payment billing” specifically…. What a colossal joke played on the citizenry. Haven’t done much, Obama, to correct anything, have you?